Do you like Plumber game? Did you always wanted more levels ? Plumber 10k has 10000 unique levels. Its so much FUN. And, what more? 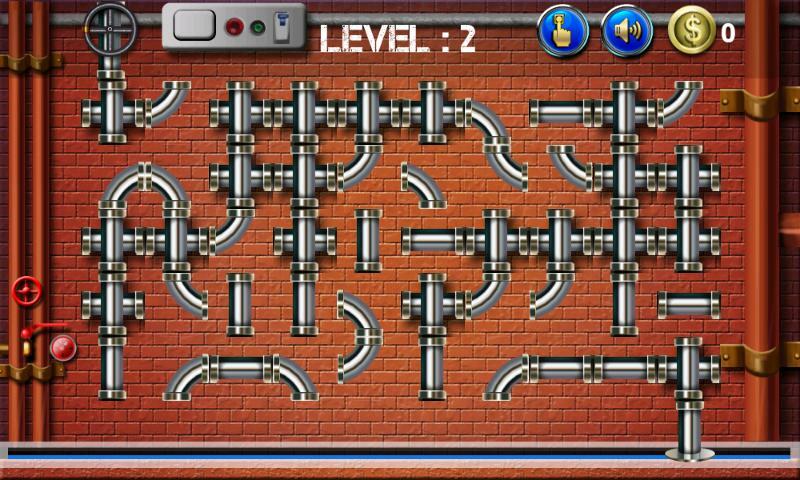 If you cannot solve the puzzle, Plumber 10k allows you to view the solution too. 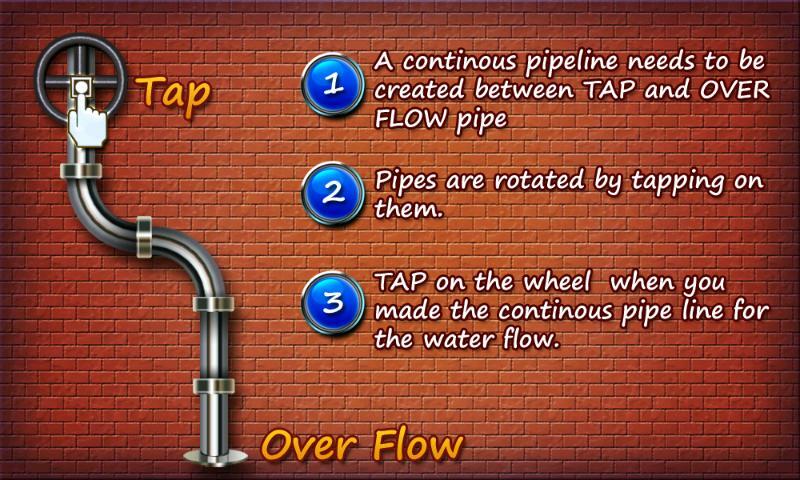 Get free coins to view the solution in Plumber 10k. Openfeint social integrated. Challenge your friends. 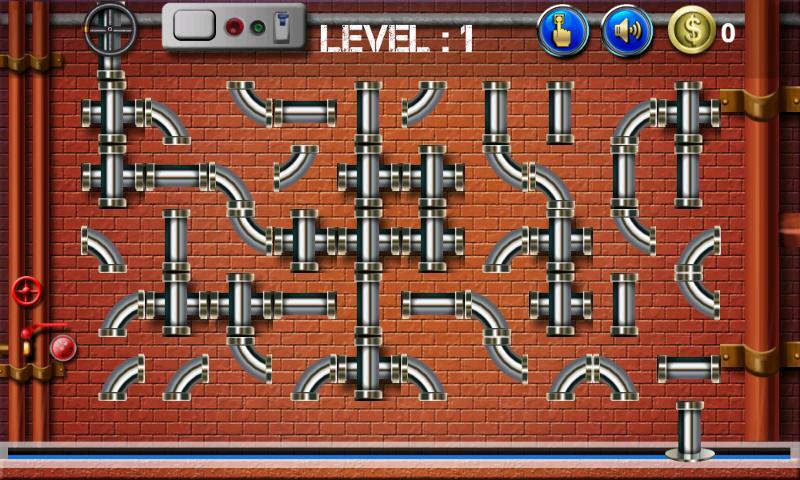 The goal of the plumber 10k game is to connect the pipes to allow the water flow from the top wheel to the bottom over flow pipe. Keeps your mind busy. Its so much fun. Help us translate Plumber 10k to your language. Email us. ** Note: Those who think level 8 cannot be solved. Hundreds of people have solved it already. It can be solved. Infact, all levels are. You can view the solution if you cannot solve it. Try it. Have fun! !